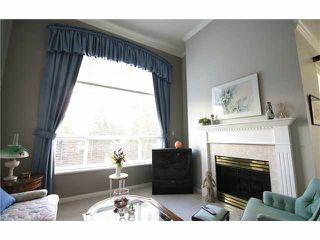 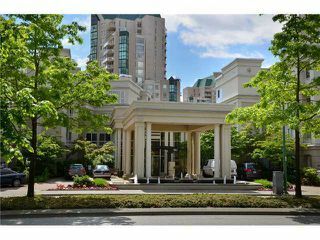 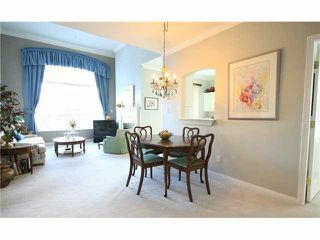 Top floor corner unit with beautiful view of Mount Baker & City. 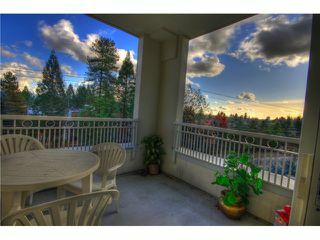 Amenities include indoor pool and hot-tub, sauna plus group special event all in the building. The unit offers 2 good size bedrooms at opposite ends both with ensuite,vaulted ceilings and gas fireplace in the living room. 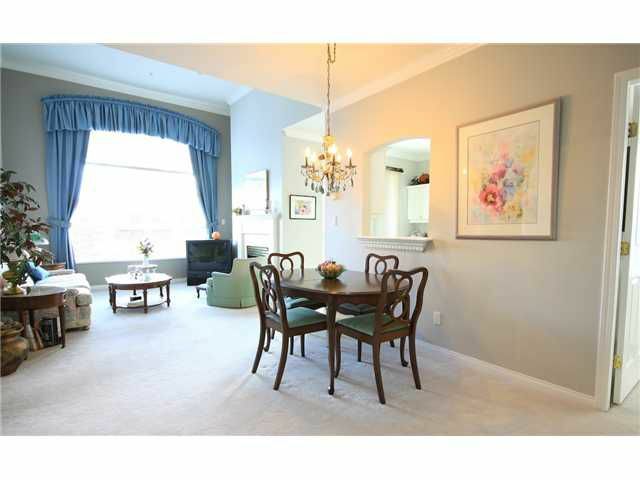 Very bright corner unit with skylight. 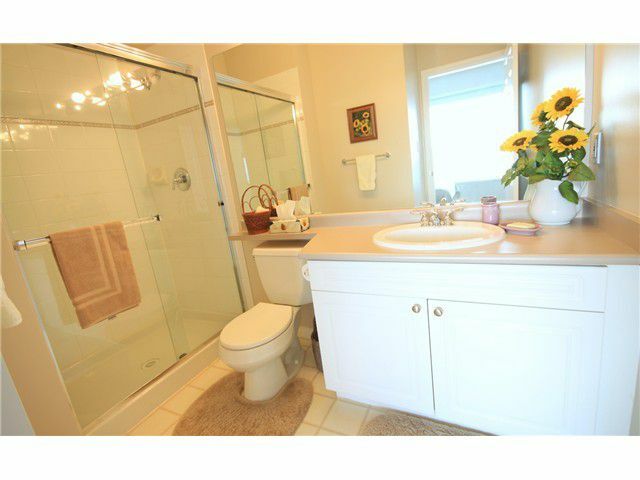 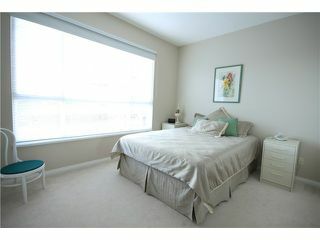 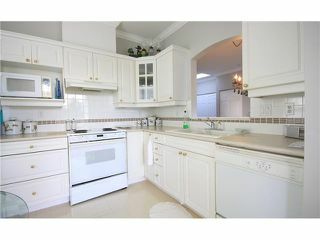 Walking distance to the LaFarge Lake and transportation and shopping.